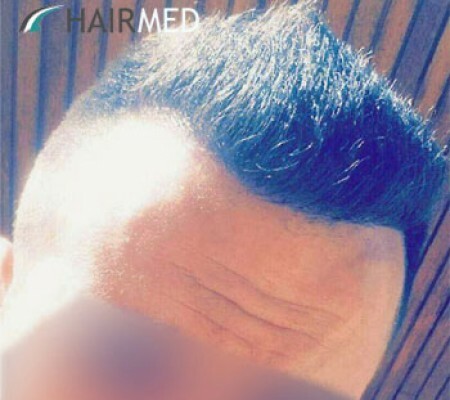 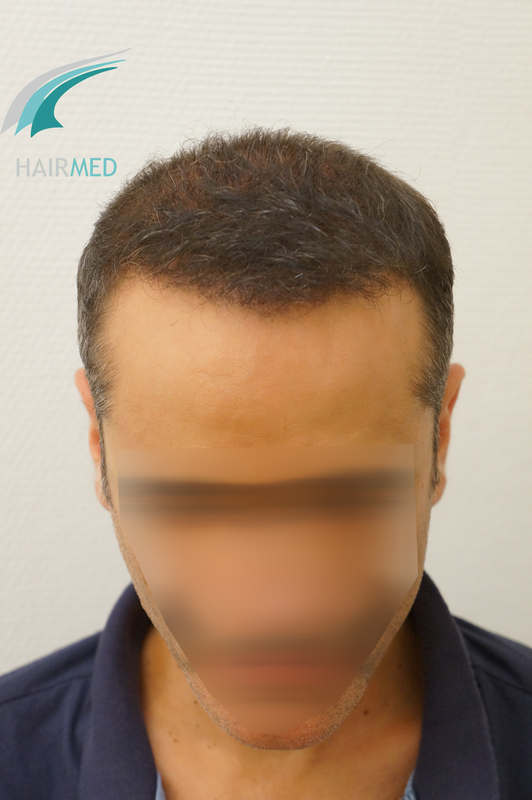 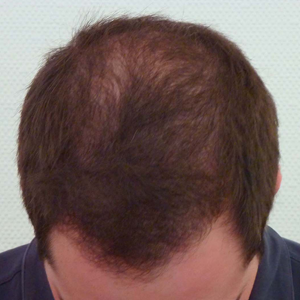 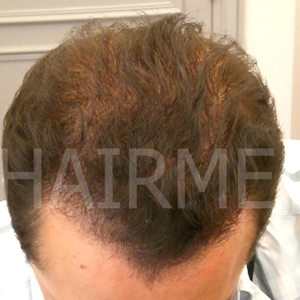 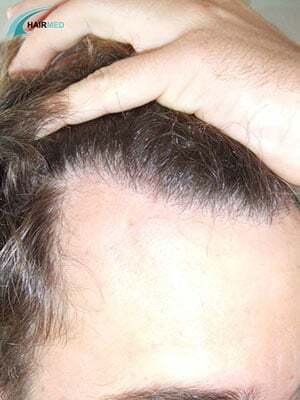 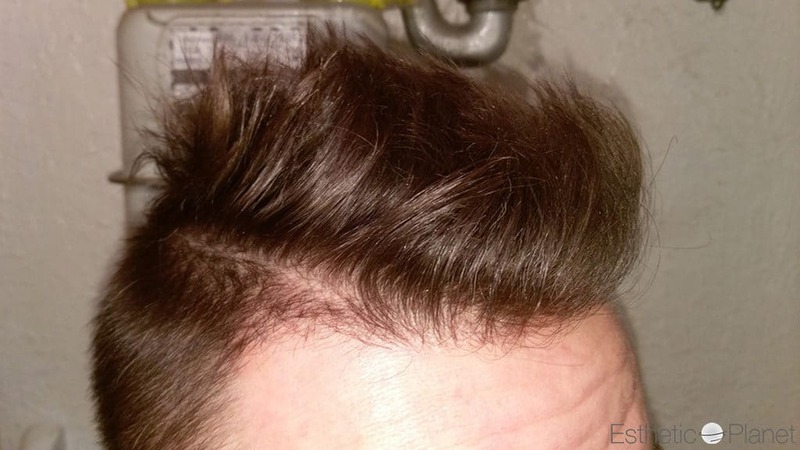 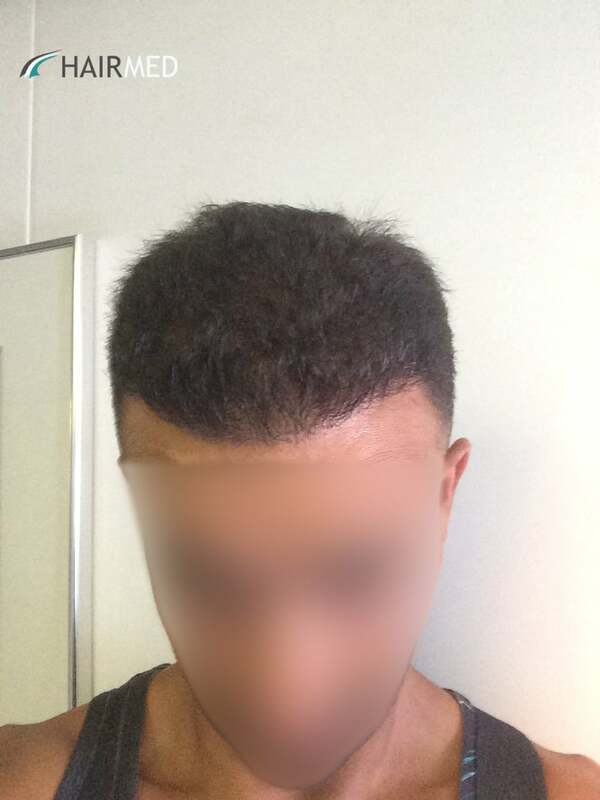 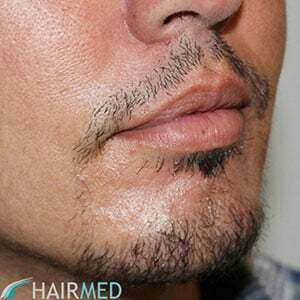 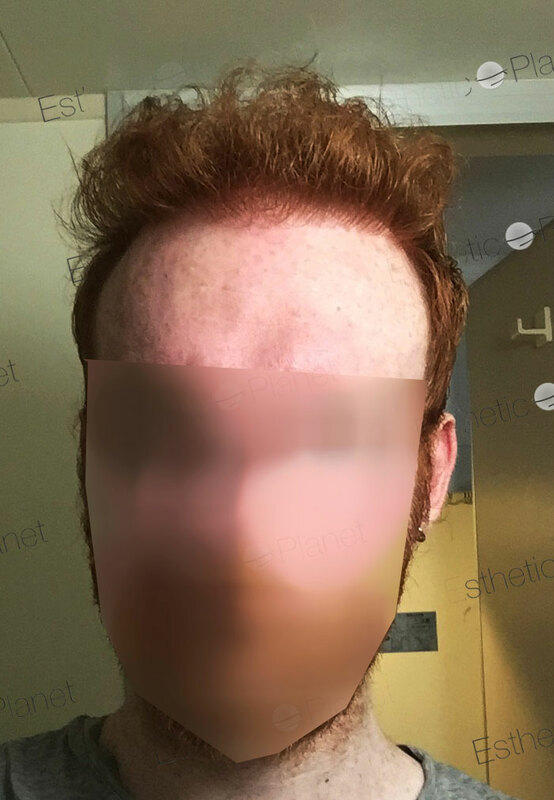 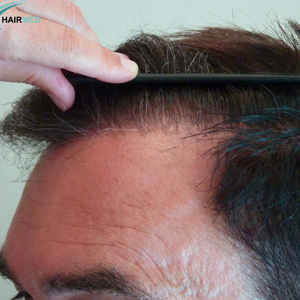 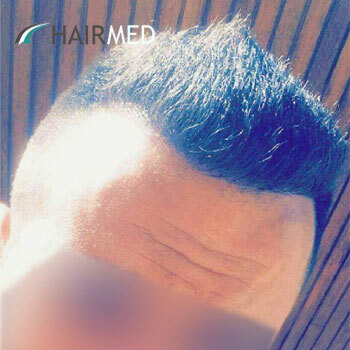 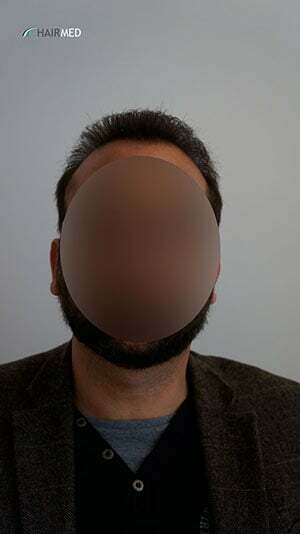 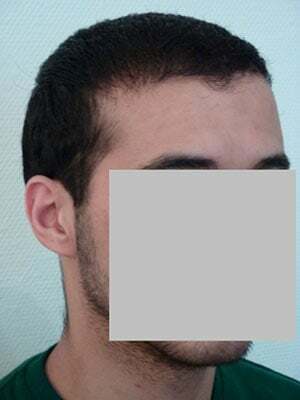 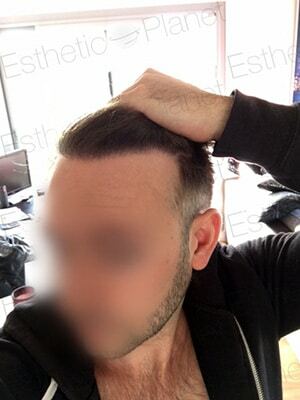 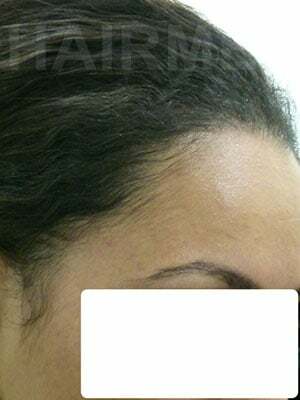 Hairline reconstruction performed by Dr Ergin Er’s team. 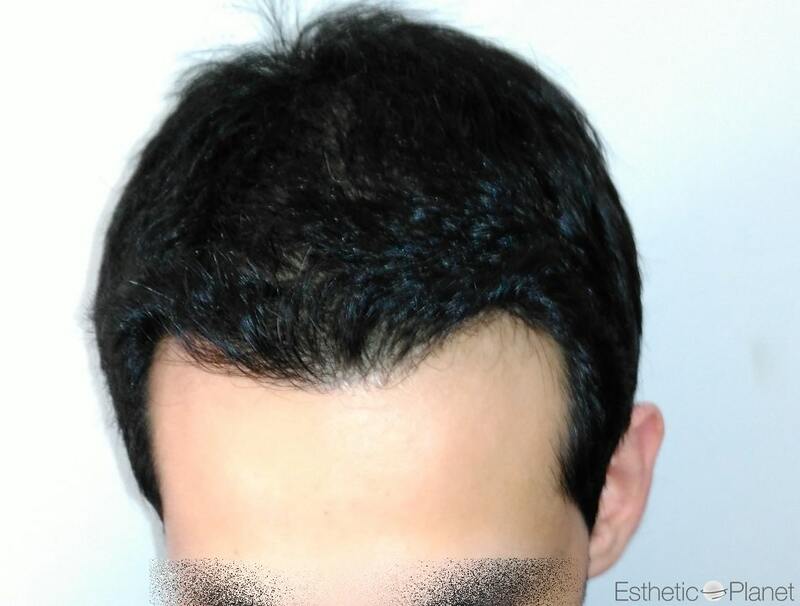 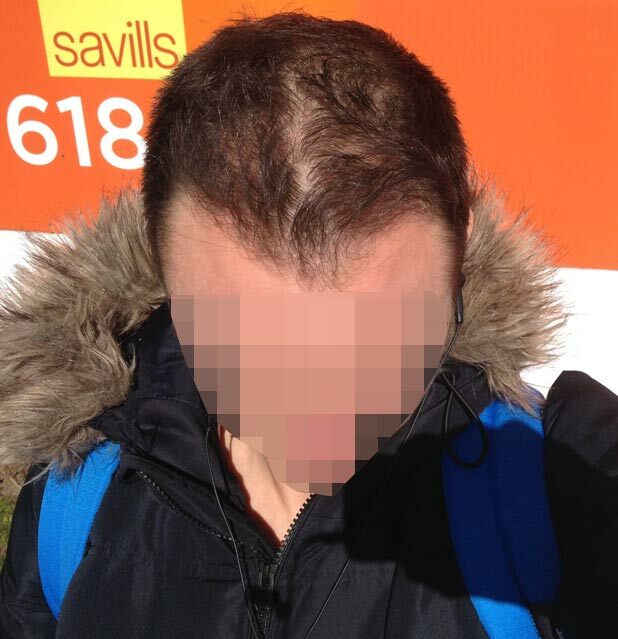 This young patient has received 2500 grafts FUE. 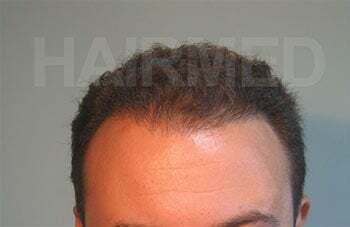 This intervention is 5000-5500 hair, which can cover all of his baldness. 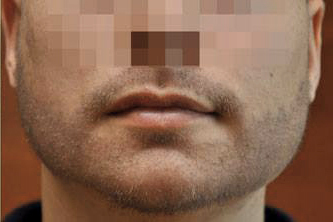 The procedure is performed on day 1. 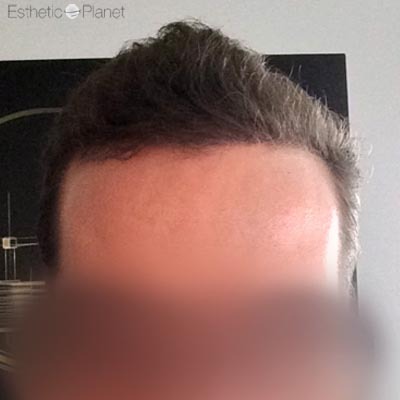 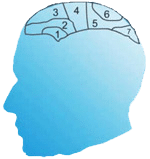 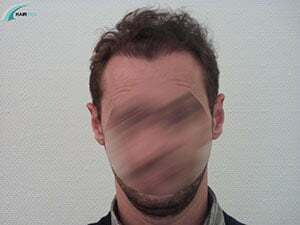 Only half of regrowth (6 months after surgery), the patient receives a new design of the front line. 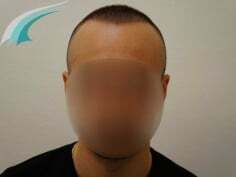 We will upload photos to 9 months and 12 months postoperatively.